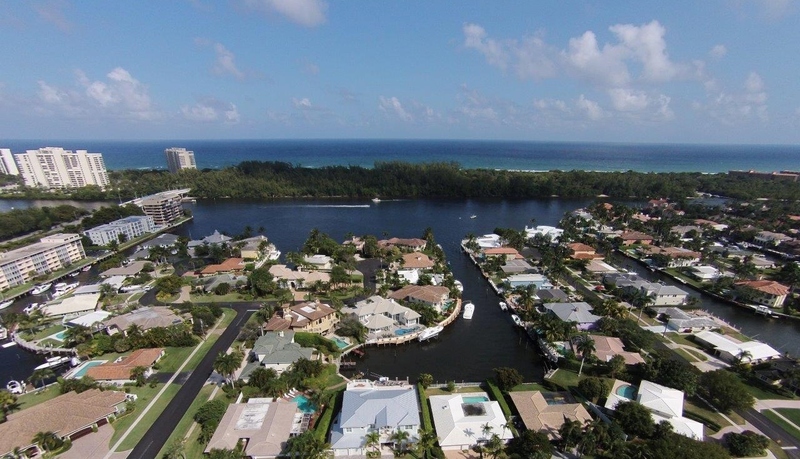 Lake Rogers Isle is a beautiful waterfront luxury home community located just off US 1 and Spanish River Blvd in Boca Raton, Florida. Many homes in Lake Rogers Isle feature deep water canals and ample docks, a boaters dream community. Spectacular waterfront views and amazing interiors are par for the course for these classic Florida custom homes. With an easy walk to the beach and Spanish River Park and easy access to the ocean, Lake Rogers Isle offers the best of South Florida living.